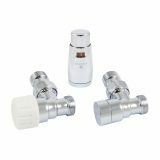 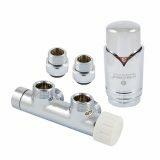 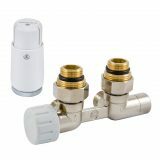 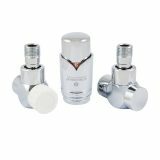 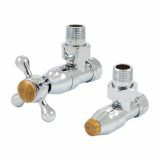 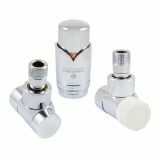 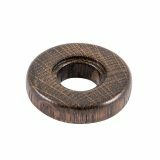 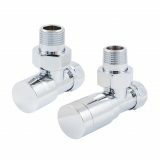 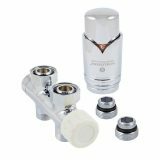 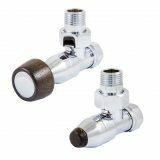 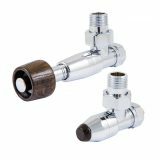 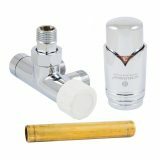 Variety of products in the range of exclusive valve sets gives a possibility to match heating installation elements with a particular room character and décor. 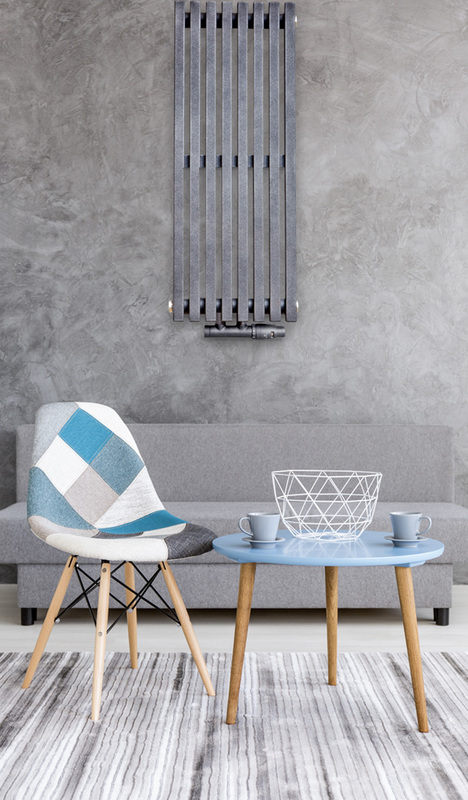 Our exclusive series are inspired by modern trends. 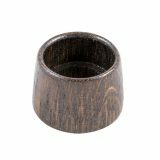 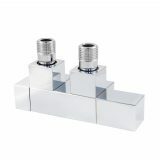 They contain highly modern products with classic shapes or resembling the old England interior style. 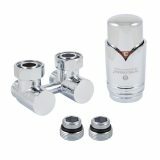 Products are available in all RAL palette colours, in various finishes. 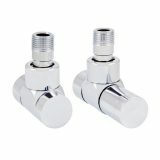 They include thermostatic valves, lockshield valves, thermostatic heads and suitable connectors. 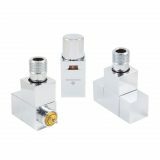 Their application allows regulating flows in the system and maintaining the pre-set temperature in every room. 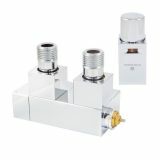 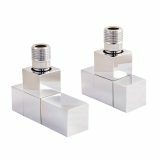 Exclusive valve sets are available in following series: EXCLUSIVE, LUX, DUO-PLEX CONNECTIONS, T-CONNECTION BLOCKS, ELEGANT, ELEGANT MINI, ELEGANT STYLE , PRESTIGE, SQUARE.